Mid-America Truck Driving School, Inc an Arkansas corporation, was founded in February 2003 with one tractor trailer rig. We opened for business on Nov. 3rd, 2003 at Ouachita Technical College, which is now named College Of The Ouachitas, located in Malvern, Arkansas. 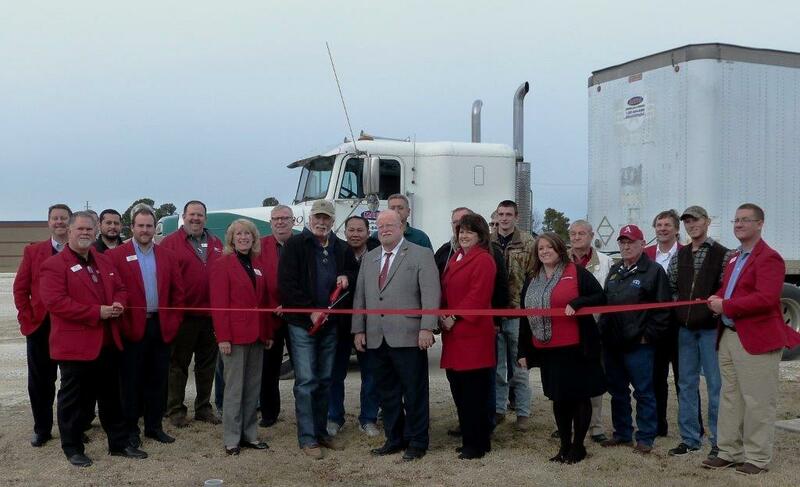 During that time, we have become the oldest Arkansas owned & Arkansas operated truck driving school in the state. Along the way, we have acquired seven additional trucks, tractors and 10 more trailers. We continually search for ways to improve upon our programs as we strive to become more efficient at what we do and how we do it and to keep pace with changes that occur within the industry as well as the rules and regulations that govern truck drivers. We are excited to announce the grand opening of our second campus which will be serving northwest Arkansas, southwest Missouri and eastern Oklahoma. In January 2015, Northwest Technical Institute, in Springdale, AR will begin offering our CDL Training Courses. The NTI truck driving course offers 200 clock hours and takes approximately 5 weeks to complete. Class days and times are Monday-Friday from 7:30am to 5:00pm. They are scheduled to start each month, i.e., January through December throughout the year. Flexible schedules are available, as needed, to students who work and are unable to attend classes full time. It is with great enthusiam that we announce our partnership with Northwest Technical Institute and the University of Arkansas Global Campus at Rogers, to bring more veterans and women into this incredible career field. Our goal is to equip the safest entry level drivers with the knowledge, skills and abilities needed by today's trucking industry. Job placement assistance for grads drives our mission. This is the true measure of our success. "Treat others as you want to be treated", characterizes all that we do.